Hello Gorgeous!!! You won’t find one fancier than Bling! Elegant, balanced and rides as good as she looks! 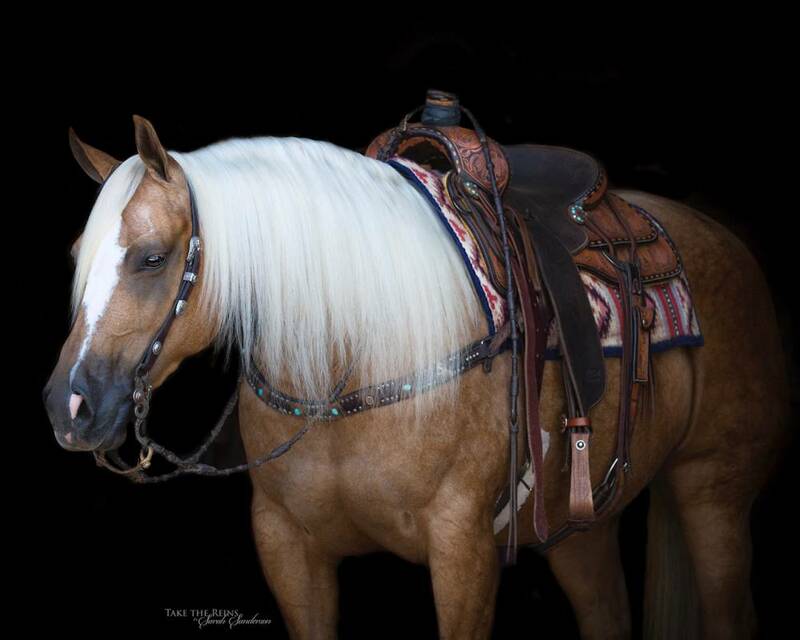 Sired by the hot reining sire, Shine Chic Shine! 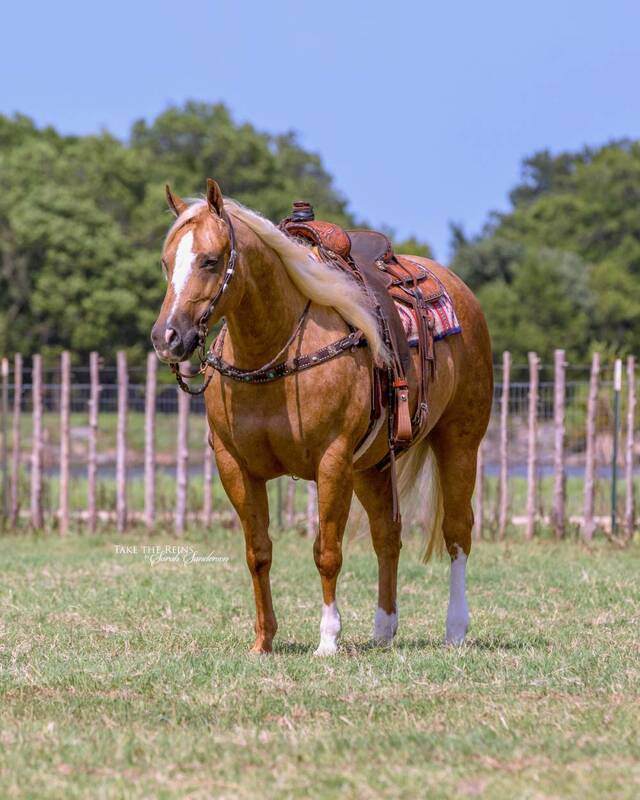 This mare has been shown lightly and is ready to go show in reining, Cowhorse, ranch riding and ranch versatility events! Easy lead changes, stylish circles, low headed, fast spins and long stops. She’s been roped on too! Rides good outside the arena and goes right where you point her. Bling will ride for any level of rider. She’s smooth, honest and easy. 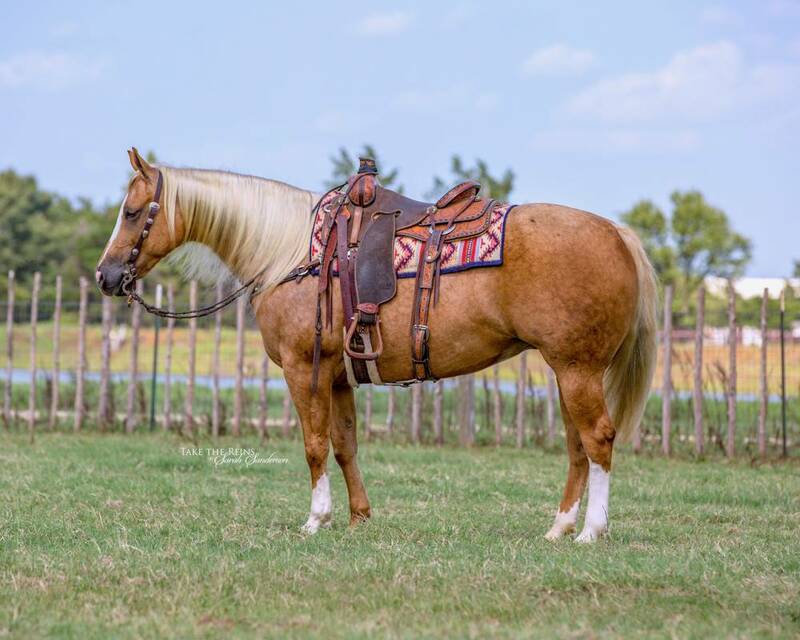 Gentle, great disposition and good with other horses. Super fun to ride and one you will be proud to own.